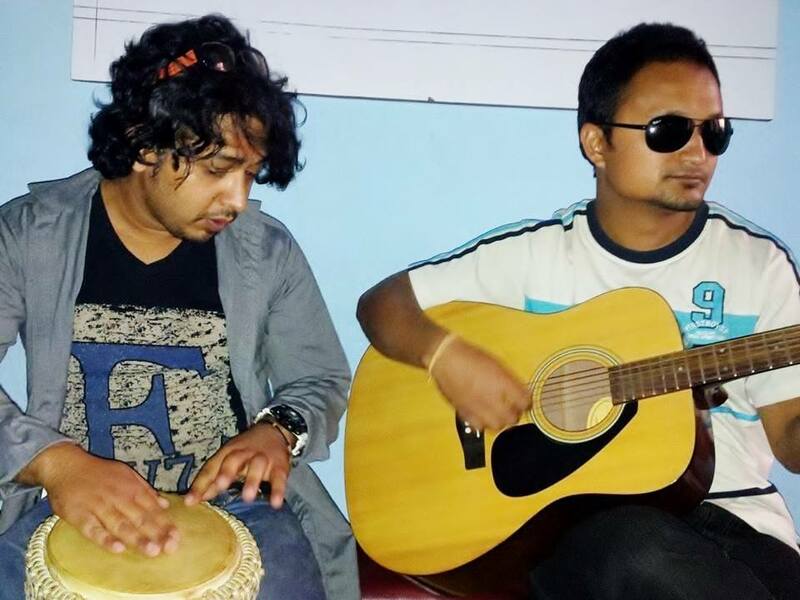 Born on June 6th,1985 at Khandbari Municipality-3,Sankhuwa-sabha district of eastern Nepal, Bhabin Dhungana was keen towards music since his early childhood .He used to participate in various musical programs as well as competitions in district level and has won prizes while he was in school. 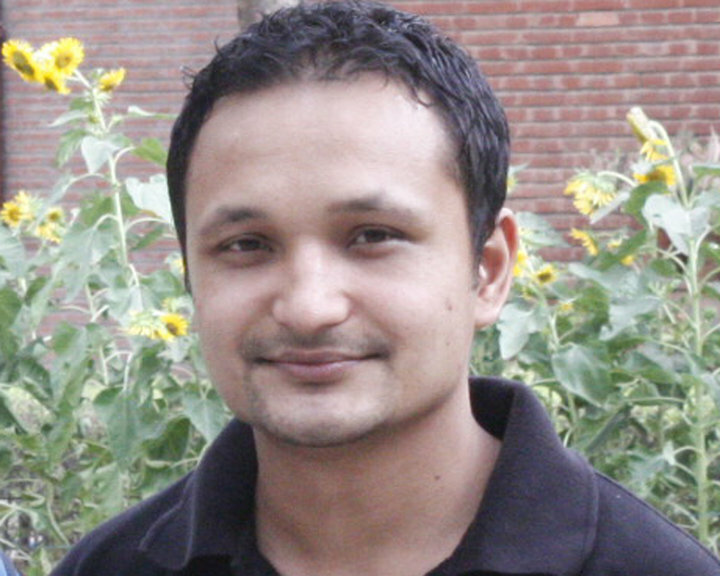 After completion of high school he came to Kathmandu for further studies. While studying P.C.L. taking vocal music in fine arts campus ,T.U., he participated in national level mega talent hunt Nepali Tara season 1 where he secured top 4 position in 2061/62 B.S. (2004/2005 A.D) with Sur Shakti award. After completion of the P.C.L. 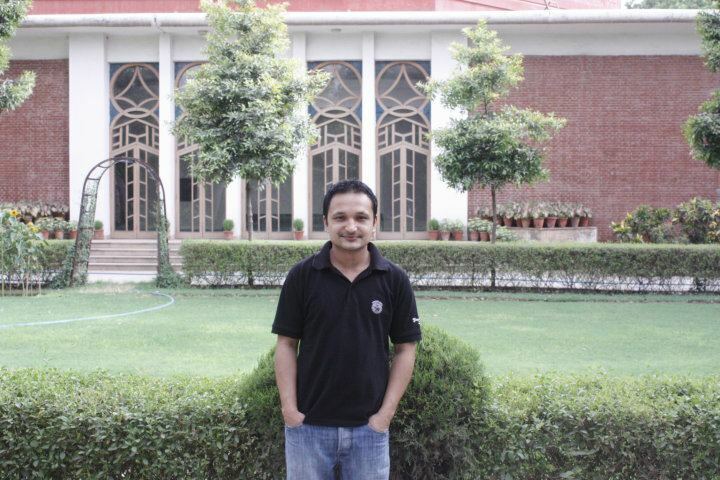 from fine arts campus, he was awarded with the scholarship to study classical music at university of Delhi. From the university of Delhi, Delhi ,India , he earned Bachelors and masters in classical music degree with gold Medal devoting himself fully in music. 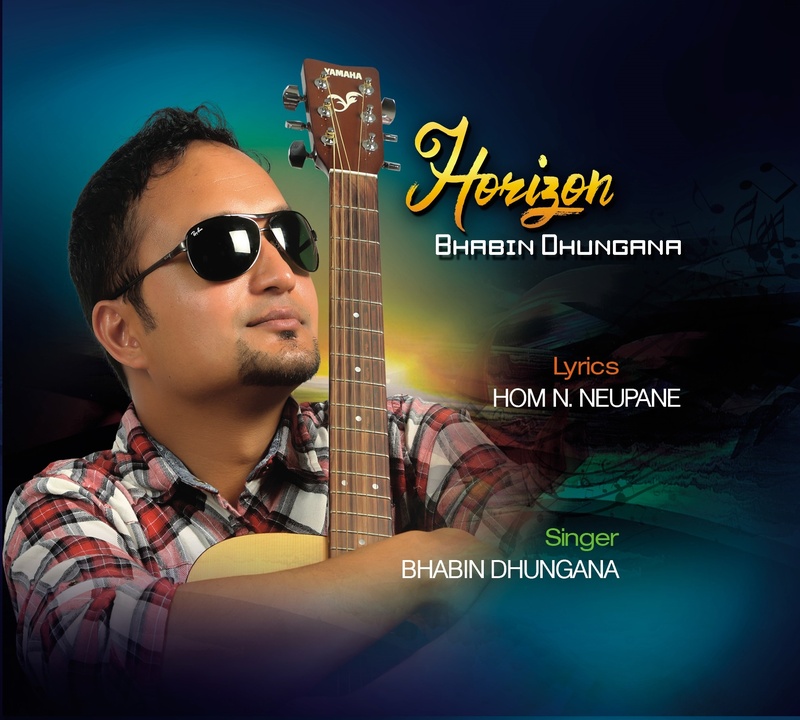 He has given his voice for Nepali movie, collection albums and other musical projects. He has performed at various places in Nepal and India. He is coming up with his debut album 'Horizon' in near future. He is residing in Kapan, Kathmandu now a days. 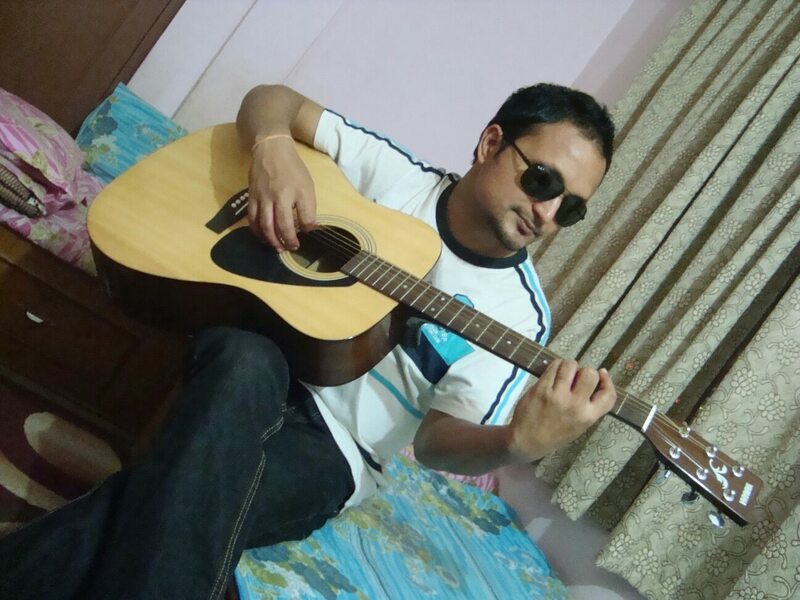 Besides singing and teaching music .He compose and arrange music also.